Here’s where you’ll uncover the best buy hair dryers in the UK. at the cheapest price in Britain? At Best Buys Compared we investigate prices across a range of British retailers – and NO Boots and Argos aren’t always cheapest. Each is highly rated by their owners – scoring more than 9 out of 10. Yet you can pick one of them up for around £18 - perhaps less. 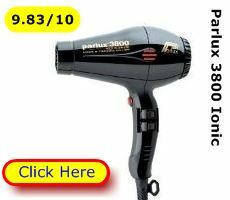 And do yourself a favour and look at the Parlux 3800 page – It’s our best buy hair dryer. The Parlux ionic hair dryer is ideal for the professional stylist or the home user who wants the best beauty tool for their hair. 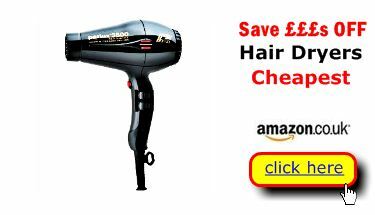 Certainly it’s an investment - but one that will provide effective hair drying and easy styling for years. But, if you are on a budget we’ve got some cracking bargain dryers, too. * Best Buy Rating – The Overall Users’ satisfaction rating. How all users rated their experience of their dryer model after 3 months of use. ** Indicative prices correct at time of publication – could be lower now – check individual dryer pages for the latest low prices. With just the top ten blow dryers to consider you may still like us to help you choose. That’s why we’ve compiled a “best buy” page. There you’ll get the facts on what makes your best value choice of dryer. By that we mean a well- made and safe hair dryer that offers value for money and suits your hair type and lifestyle. This will also be a dryer that’s easy to operate and will last for years to come – even if you are using it in a salon environment. Our unbiased service gives you the key facts in plain English, not marketing hype. 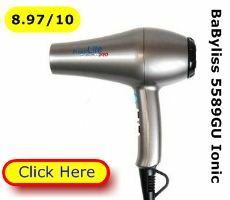 That helps you locate the best buy hair dryer for you. It’s a service that will make your money go further. Check for the best price right now – here - at Best Buys Compared. 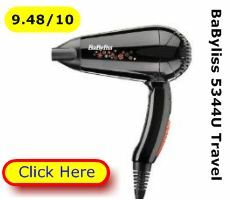 Our overall best buy is the salon professional Parlux 3800 ionic hair dryer (9.83/10). 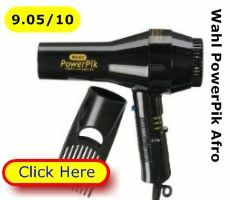 At around £80 it’s a dryer for the professional hair stylist or home user who only wants the very best for their hair. 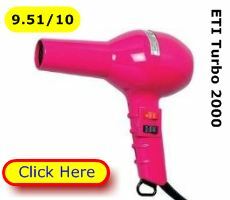 At half the price you can get one of the ETI turbo dryers – e.g. ETI 3500 (9.52/10). They’re also used by professional stylists. Both ETI dryers have a similar specification to the Parlux, but aren’t ionic. 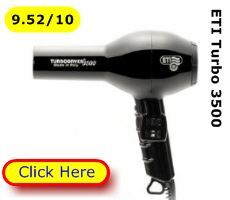 Looking for a travel hair dryer? Check out the BaByliss 5344U (9.48/10). It’s compact, simple to operate and gets the job done. 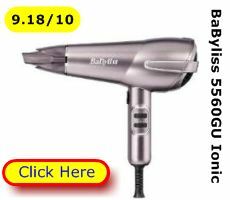 Pay a few pounds more and you can get the BaByliss 5560GU (9.18/10). 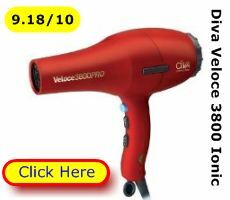 This is a well-made ionic hair dryer suitable for home use. It has a good specification, but it doesn’t cost the earth and its users like it! All these top 10 hair dryers were rated by users as 8.75/10 or above. At Best buys compared we provide a daily updated, UK-wide price tracking service. Consider any of the dryers on display here. They are the user nominated top 10 in Britain. On our price research pages we display the top 3 cheapest prices. That means you – canny shopper – can catch a bargain with the best deal without tramping a mall or suffering a windswept retail park. 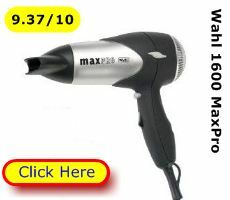 So, if you up for the best hair dryer at the lowest price you’re come to the right place. That’s right! At a click of your mouse or touch of your screen you can summon up a blow dryer to suit your hair type – thick or fine, long or short, curly or straight. The right hair dryer makes short work of drying hair. And because the hair dries quickly from root to tip you can get your style without fly away hair, a scorched scalp or frizz. 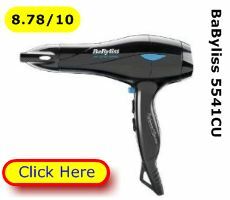 Investigate our top, user-rated, best buy hair dryers today!